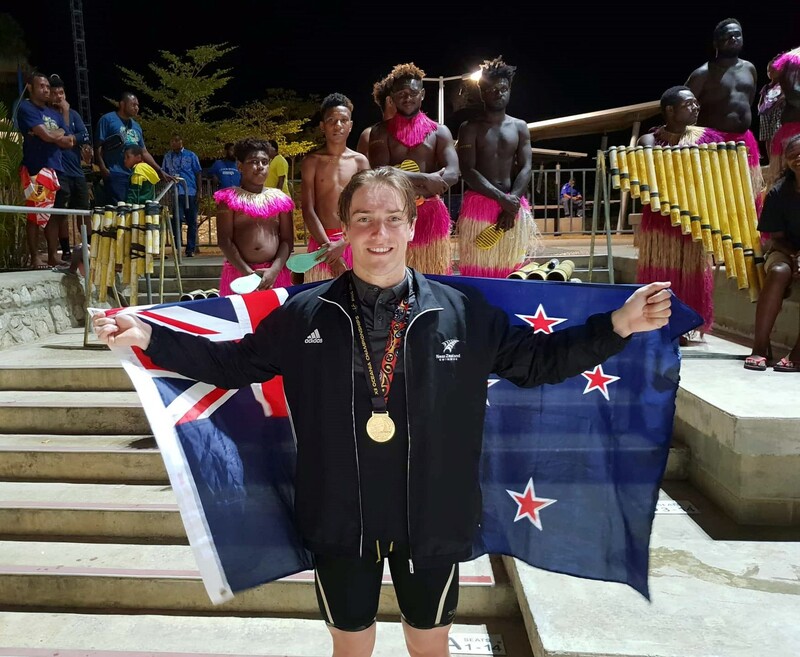 See results from night three finals session of the Oceania Swimming Championships 2018. 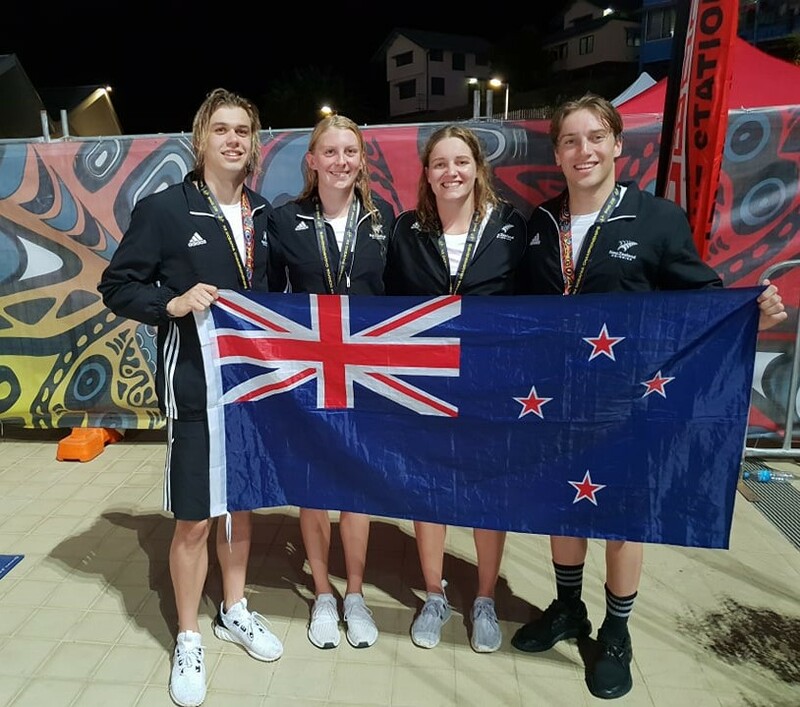 See results from night two finals session of the Oceania Swimming Championships 2018. 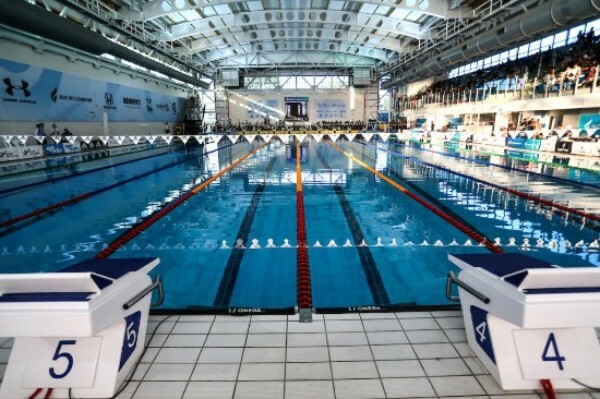 See results from the first finals session of the Oceania Swimming Championships 2018. 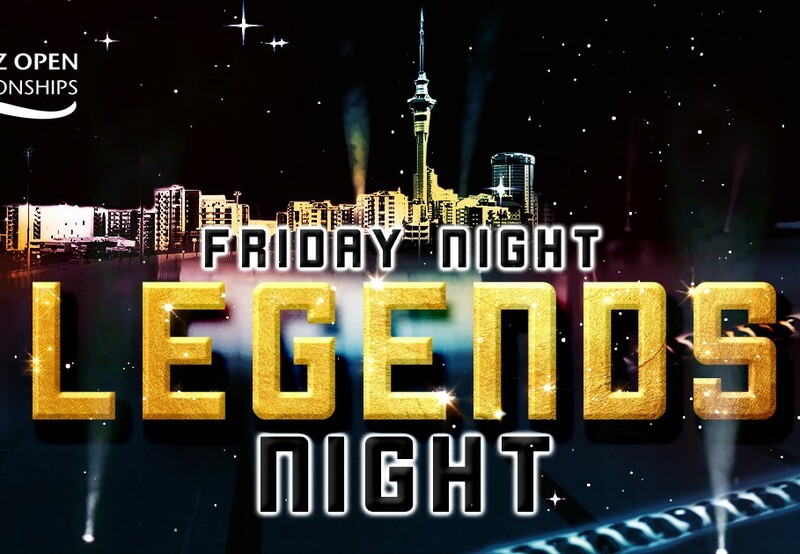 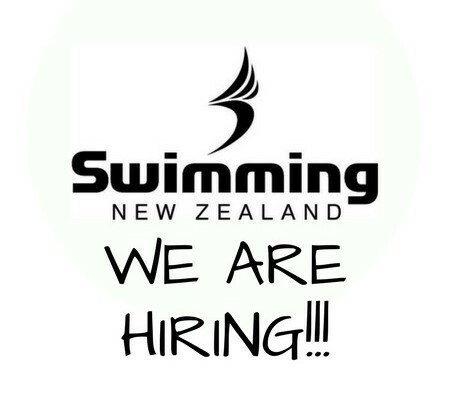 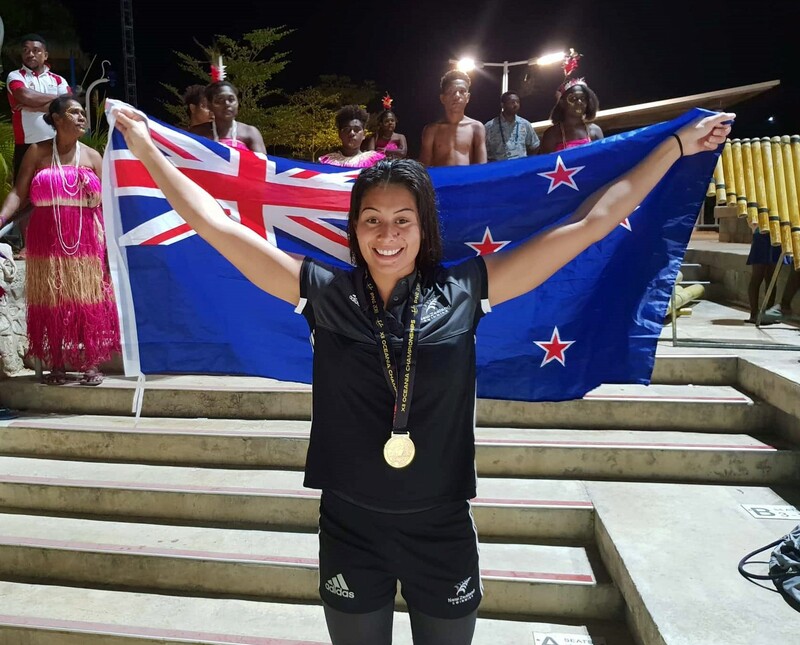 Swimming New Zealand would like to formally announce the 2019 events calendar and venues.